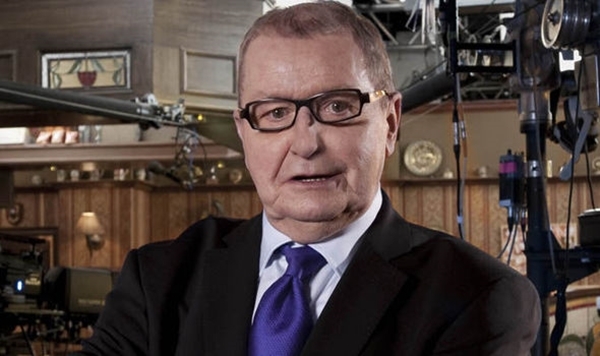 Coronation Street creator and writer Tony Warren has died aged 79, it has been announced. In a statement, ITV said the award-winning scriptwriter had died following a short illness. It is with great sadness that Coronation Street confirms legendary creator and acclaimed writer Tony Warren MBE passed away peacefully last night (March 1) surrounded by his loving friends, aged 79, after a short illness. The statement continued: “All who worked with Tony throughout his illustrious career had the utmost respect for his achievements and he remained a consultant on the Manchester-based soap until the day he died.” Warren was considered one of TV’s “greatest minds,” it added. Warren wrote his initial scripts for Coronation in 1960 after finding inspiration whilst on a train to Manchester. The series became a success almost overnight, with Warren writing episodes on a full-time basis until 1968 – and part-time until the late 1970s. Following news of Warren’s death, stars from throughout the soap’s history paid tribute to a man who left “the greatest legacy”.